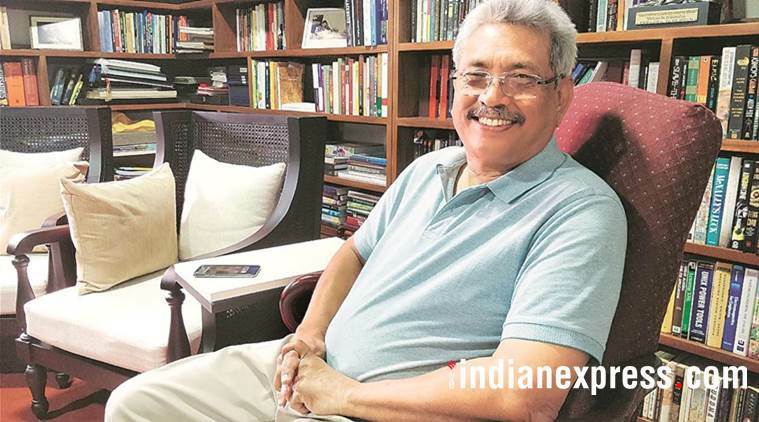 Los Angeles/Colombo, April 12 (DailyFT/Ada Derna/Newsin Asia): Former Defense Secretary Gotabaya Rajapaksa has dismissed the two lawsuits filed against him as baseless” and insisted that the cases would only motivate him and his supporters to push for political change in Sri Lanka. I have handed the matter to my lawyers [in Los Angeles] to take care of and I’m looking ahead to what needs to be done for our country,” Gotabaya Rajapaksa said. He met with his attorneys in Los Angeles on Tuesday. Initially, they may also file a demurrer,” which is essentially a pleading in state court to have the case dismissed, challenging the sufficiency of the complaint. While not disputing the facts of the case, a demurrer argues on the grounds that there is no legal claim even if the facts presented by the plaintiff are true. In its press release, ITJP calls on other survivors of torture” to come forward, expressing to possibly turn the ITJP’s lawsuit into a class action”. A class is also a civil lawsuit, but brought by a group of people who are similarly situated,” usually a group of people harmed in a similar way by a business entity. If GR contests, he wins. There is no doubt about that. Strangely he has used his American passport to travel to USA recently. That means he has not handed it over on March 19 when he applied to revoke his US citizenship. This further delays it. Without the US passport he will be treated as any other Sri Lankan by the police and the authorities. It will badly affect him in getting anticipatory bail and facing remand custody (and the conditions in prison). Another question is does he regain Sri Lankan citizenship automatically? He was given Sri Lankan (dual) citizenship based on his US citizenship. Once that is revoked, his Sri Lankan citizenship many also fall and he may need to apply for it. Hopefully he seeks proper legal advice, not lousy advice from politically motivated or incompetent people. Otherwise his dream of becoming president will shatter for good. Modi was campaigning in the Dravidian heartland while Yasmin Sooka and Frances Harrison were waiting to see Gota remain in USA. Modi is praising MGR, Amma and was talking about the fisher men and pilgrimage to Varanasi. The opening of Gandhipuram in Malay Nadu was another well timed for Lock Saba elections. So all in all Gota episode is well timed for Indian elections in favour of Modi and BJP.